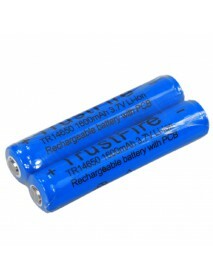 Trustfire TF 25500 3.7V 4000mAh Li-ion Rechargeabl..
Voltage: 3.7V Capacity (manufacturer claimed): 4000mAhHigh capacity without memory effect ..
TrustFire TR 14650 3.7V 1600mAh Li-ion Rechargeabl..
Voltage: 3.7V Capacity (manufacturer claimed): 1600mAh ..
TrustFire 18500 1800mAh 3.7V Li-ion Rechargeable B..
Specification: 1.Brand: TrustFire 2. 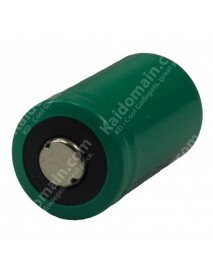 Capacity: 1800mAh3. 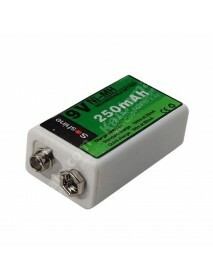 Voltage:3.7V 4. 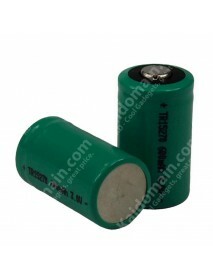 With Protect..
TrustFire 13450 3.7V 550mAh Rechargeable Li-ion 13.. 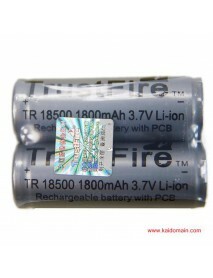 Brand:	TrustFire	Battery Type:13450Battery Chemistry:Lithium-IonBattery Voltage(V):3.7VBattery Capac..
TrustFire 18350 3.7V 700mAh Rechargeable Li-ion 18.. 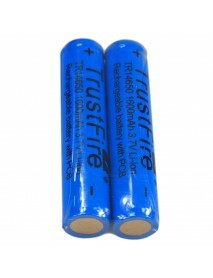 Brand:	TrustFire	Battery Type:18350Battery Chemistry:Lithium-IonBattery Voltage(V):3.7VBattery Capac..
TrustFire TR15270 15270 CR2 3.0V 600mAh Rechargeab.. 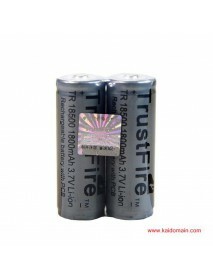 Brand:	TrustFire	Battery Type:15270 / CR2Battery Voltage(V):3.0VBattery Capacity:600mAhBattery Prote..
Soshine SH-200H7C 8.4V 250mAh 6F22 9V Ni-MH Rechar.. 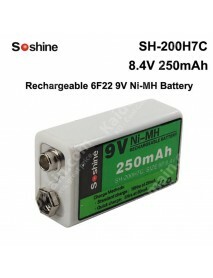 Brand:	Soshine	Battery Type:6F22/9VBattery Chemistry:Ni-MHRechargeable:YesCapacity:	250mAhNominal Vo..